No News No Shoes is a UK based Tour Operator organising specialist holidays to the Maldives, India and Sri Lanka. It is owned and managed by Christine Aldridge who is passionate about travel. 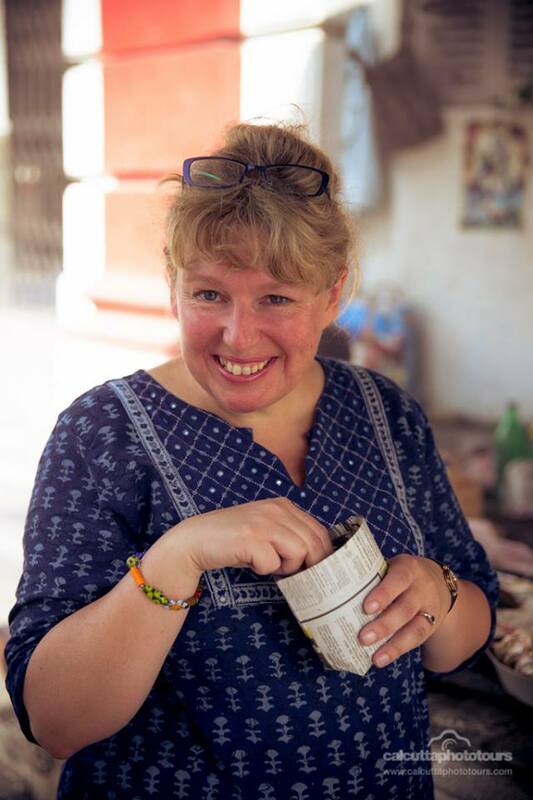 Together with her husband and two sons, Chris has travelled to many areas of the world including Ecuador and Galapagos, in addition to the places that we promote. This is very much a small, family business where personal service and attention to detail really do matter. No News No Shoes is a business born out of a passion for these wonderful countries. Our aim is to provide you with the best quality, personalised holiday that will leave you with the same passion for these fabulous destinations. No News No Shoes was originally established to fill a perceived gap in the travel market. When planning the family’s first trip to the Maldives, Chris struggled to find a travel company with adequate in depth knowledge of the resorts - and there are around 100 resorts in the Maldives! Choosing the right resort is key to a successful holiday as they do differ significantly in terms of facilities, character and ‘personality’. Having stayed at around 55 resorts now, we have a great deal of first hand experience to assist in organising appropriate holidays to the Maldives. We love snorkelling and can advise on which islands have the best house reefs, which is definitely a highlight in the Maldives. Both our sons have learnt to dive in the Maldives so we can advise on the best places for that too. No News No Shoes now also offers bespoke holidays to India and Sri Lanka, either as a stand alone package or combined with the Maldives for a two centre holiday. The same company philosophy applies. We have travelled extensively on several occasions throughout India and Sri Lanka in order to experience first hand the locations and accommodation that we suggest to clients. There are no set tours – everything we offer is tailor made to suit your individual requirements. Anything is possible. Why choose No News No Shoes? Extremely high standards, attention to detail, vast first hand experience and most of all a genuine passion for what we do. Feedback from customers and our high level of repeat business has confirmed that we are offering a unique service. 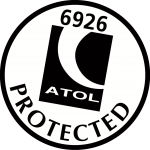 For your financial security, we are also ATOL registered, see www.caa.co.uk for further details.